My computer/hard drive crashed or got stolen – do I have to buy my programs again? NO! Never! Just get in touch with us via email and we’ll get you hooked up again with full access to everything you’ve bought. Easy peasy!  GMB’s official stance has always been to give you ongoing and continued access to ALL of your programs, be it one month, one year or even five years from now! As long as GMB is around, you’ll be able to gain access to your programs and downloads. (And if for some reason we are unable to continue hosting a program or course, we’ll give you a heads up way in advance so that you can download the program files and store them securely for future reference).